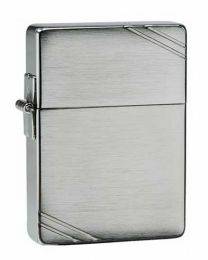 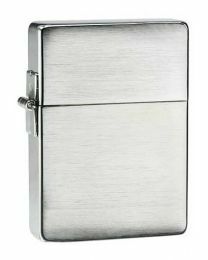 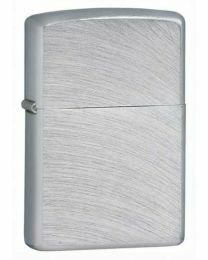 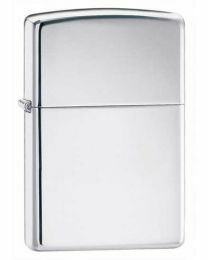 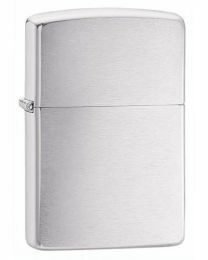 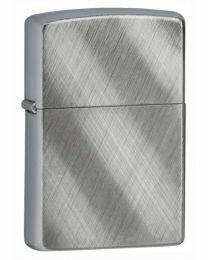 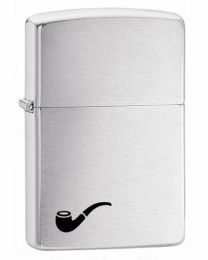 Below is a selection of plain engravable Zippo lighters - You can enter your engraving message and options by clicking on any of the lighters. 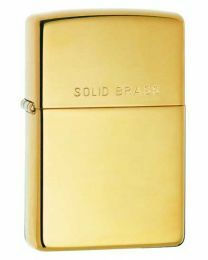 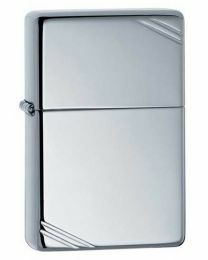 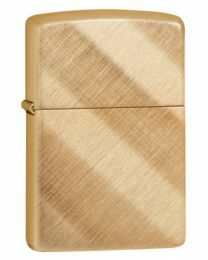 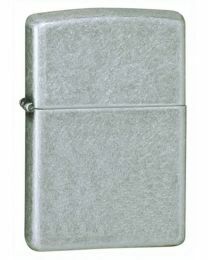 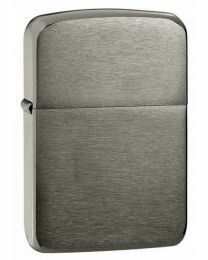 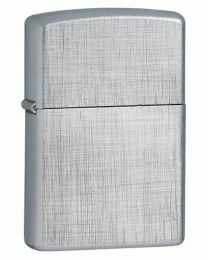 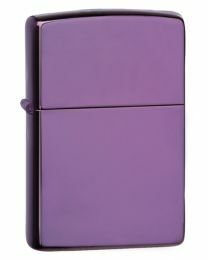 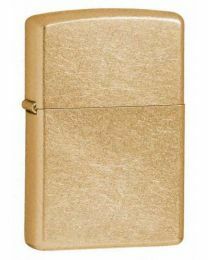 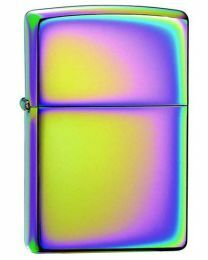 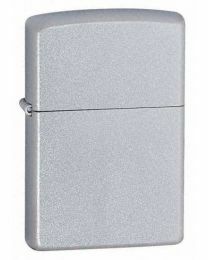 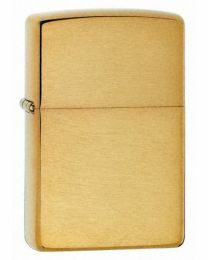 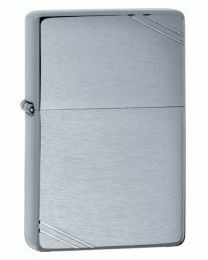 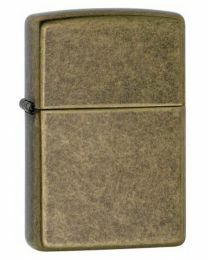 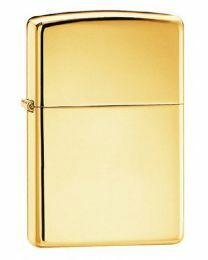 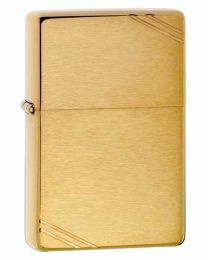 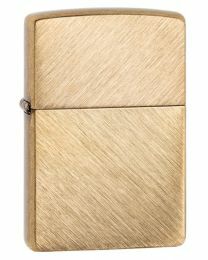 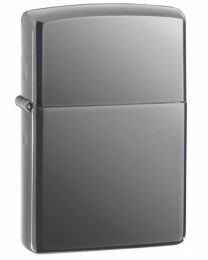 A polished Indigo Zippo lighter of plain design. Plain Zippo lighter in ebony black. Sapphire Blue Zippo lighter with plain design. 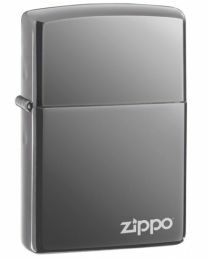 Zippo lighter in ebony black with white Zippo logo. 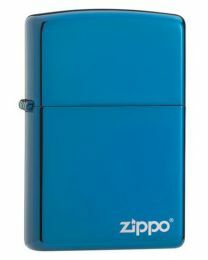 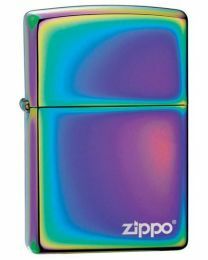 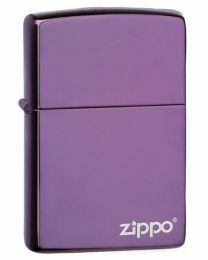 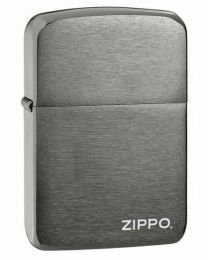 Sapphire Blue Zippo lighter with Zippo logo in white.